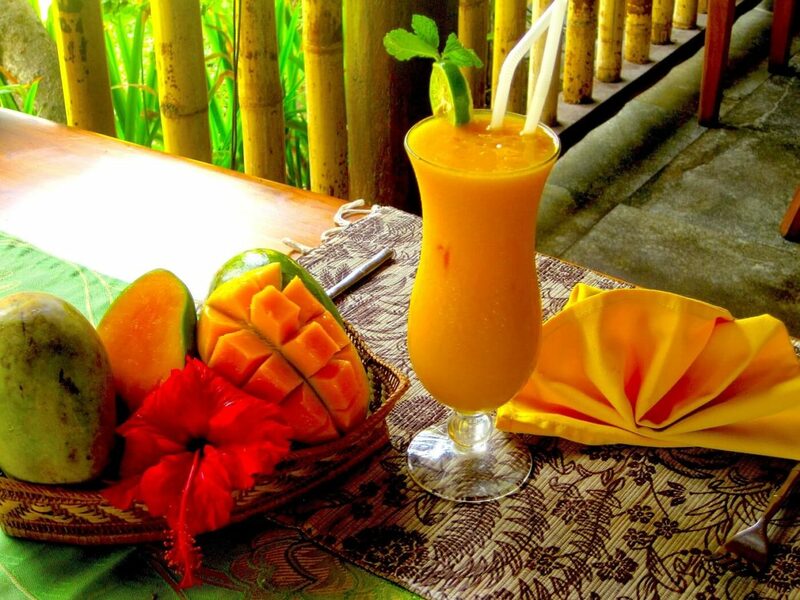 What is the best moment in the day to savour a mango cocktail, with or without alcohol? This is a good question very much depending on your mood and envies! At Dajuma, we offer a large selection of cocktails and mocktails all the day long, made from fresh fruits and ingredients. Our bartenders are always ready to prepare something special just for you. They have a lot of imagination! Just try it, you will love it!